Research: Since 1998 we have worked with hundreds of companies in a variety of industries. Utilizing our experience is key to maximizing the value we bring to every project. Every endeavor still starts with research and listening to the client's needs. 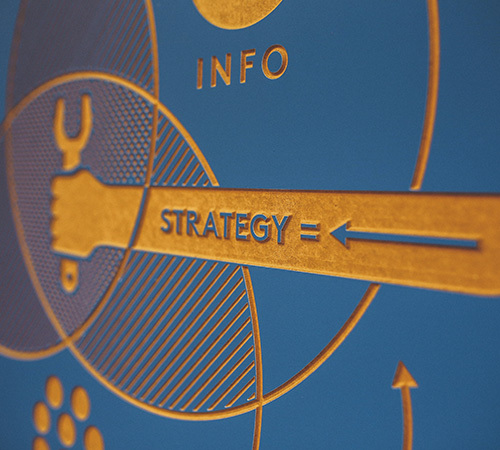 We then evaluate the best strategy, research the client's industry and competitor landscape. Design: Finding new and innovative ways to communicating online and maximizing the appeal of a brand is critical to every project we undertake. 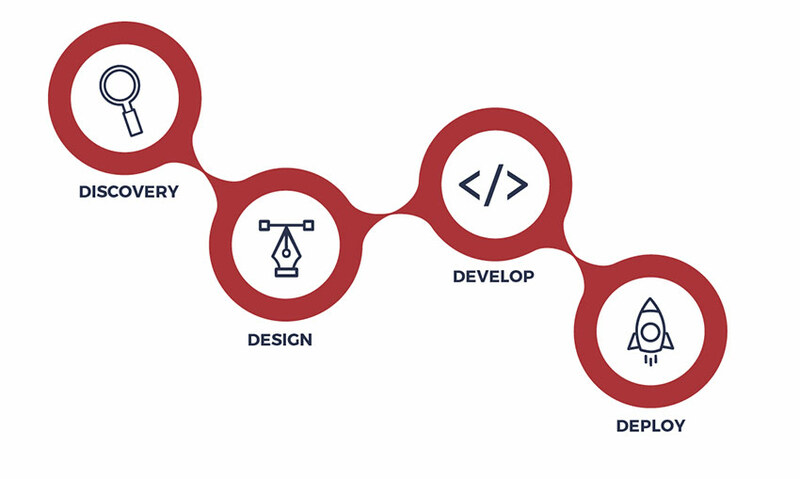 The design process, which extends to functional components as well, can include numerous actions like brainstorming, researching, sketching, prototyping, designing, presenting, developing, testing, and revising. Drawing from our understanding of the marketplace and what users want are key inspirations for the right solution. In the end, the goal of every project is quite simple: producing great work that exceeds our clients' expectations. Teamwork: The secret sauce of every engagement! Effective communication, good chemistry, great service, a sense of humor, and a shared common goal increase the value of every endeavor. A great team produces great results. As part of our process we create an online project site for every client. There clients can access custom project plans, design drafts, final design files, and more. Our project sites are a helpful organization tool and a great way for clients to access the latest information as their projects progress.